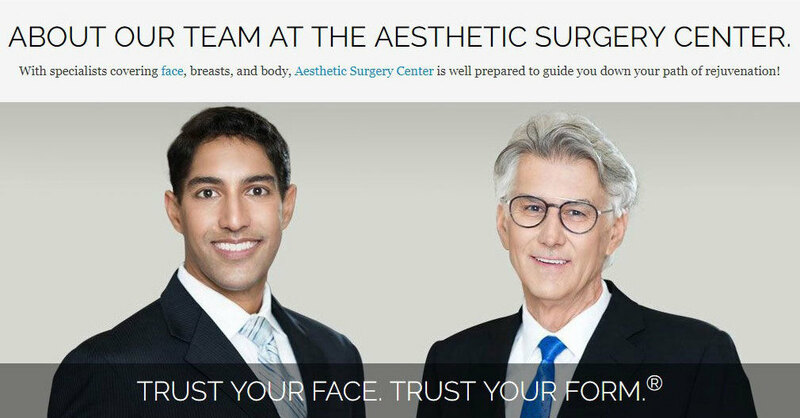 Our facial plastic surgeons devote their practice to facial cosmetic and plastic surgery. They offer several educational and informative seminars on facial cosmetic and plastic surgery in Naples, Florida. These seminars discuss the endoscopic facelift, Mid Facelift, rhinoplasty, Laser Wash resurfacing, skincare maintainence and the latest in injectables and facial fillers, i.e., Botox Cosmetic, Juvederm Injectable, Restylane, Radiesse, Perlane, and ArteFill. Please join us in our office on Tuesday, February 12, 2013 from 5:30 PM to 7:30 PM. Dr. Agarwal will also perform a live erbium laser peel demonstration. Please bring a friend to learn about contemporary approaches to restoring and enhancing the face. Reserve a place by calling 239-594-9100 or visit our site, The Aesthetic Surgery Center. Join us for our Botox® Cosmetic Party, Friday, February 8, 2013 from 10:00 am to 5:00 pm at The Aesthetic Surgery Center in Naples, Florida. Join us for our Botox® Cosmetic Party, Friday, February 22, 2013 from Noon to 5:00 pm at All Saints Eye Center in Fort Myers, Florida. The office address is 6150 Diamond Center Court, Unit 900, Fort Myers, Florida 33912. Enjoy 20% off of the following: Botox® Cosmetic and Facial Fillers : Juvederm ® Injectable Gel, Restylane ®, Radiesse ®, and ArteFill ®. Enjoy 25% off of the following: Jane Iredale makeup, skin care products, Spa Services, Gift and Certificates. Join us for our Botox® Cosmetic Party, Friday, January 18, 2013 from Noon to 5:00 pm at All Saints Eye Center in Fort Myers, Florida. The office address is 6150 Diamond Center Court, Unit 900, Fort Myers, Florida 33912.